During the fermentation process, food is partially pre-digested as the bacteria combined with other factors that create a suitable environment, break down fats, protein and carbohydrates to create life giving bacteria. 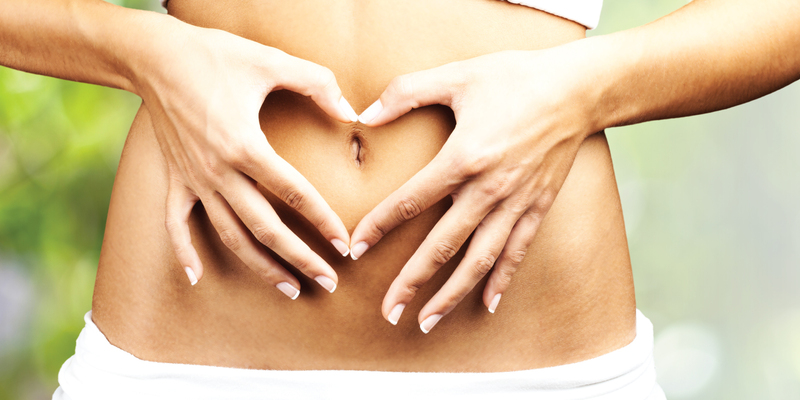 This bacteria is beneficial for the digestive system. Fermented foods are also rich in probiotics which are extremely good for the gut. This balanced with good digestive enzymes helps the body absorb nutrients in food. In addition to that studies suggest that the bacteria in fermented foods can help alleviate digestive problems such as bloating, gas, diarrhoea as well as draw out toxins from the body. When purchasing food, you want it to last as long as possible while making sure that it is still healthy and nutritious to consume. Fermentation preserves food so that it lasts longer due to the fact that the food is not directly exposed to light, moisture, extreme temperatures and bad bacteria. 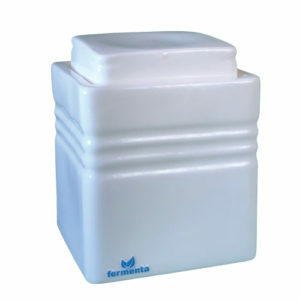 Preparing fermented food is very affordable as you can do it at home. The only thing you would need to invest in is a fermentation pot or fermentation jars and these also end up paying for themselves as you use them over and over again. All that goodness that goes into your body saves you on thousands of rands that you would normally spend on medical care.